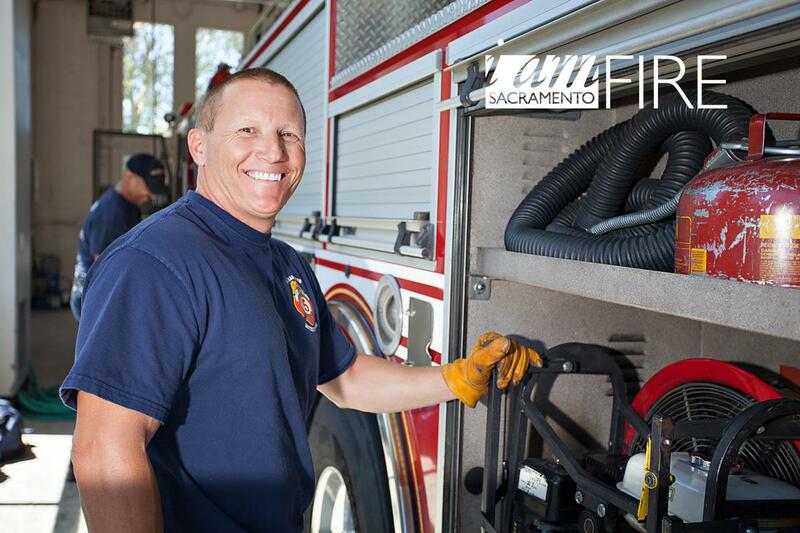 Meet Robert Wenzler, a 19 year veteran with the Sacramento Fire Department. For the first 10 years with the Department, Robert worked as a firefighter-paramedic and, for the past nine years, he has been an Engineer. 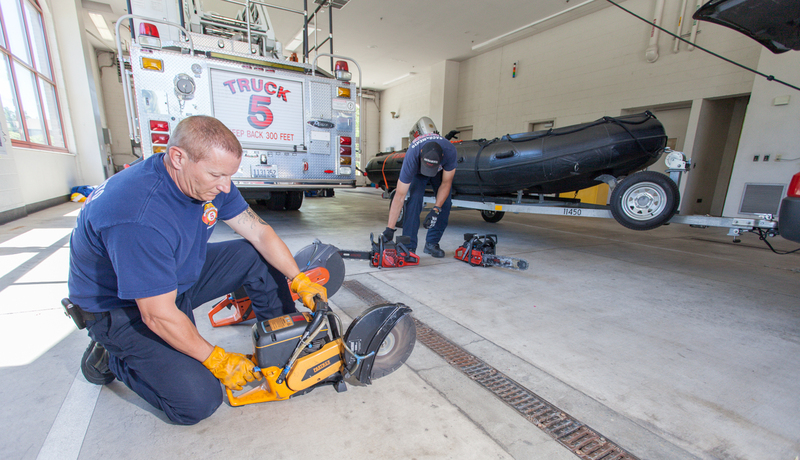 Meet Robert Wenzler, a 19 year veteran with the Sacramento Fire Department. For the first 10 years with the Department, Robert worked as a firefighter-paramedic and, for the past nine years, he has been an Engineer. As an Engineer, Robert drives and maintains the fire truck and is assigned to Fire Station 5, located at 731 Broadway. A vegetarian for the last six years, Robert also plays the cajon and djembe drums, loves to surf, and teaches yoga.